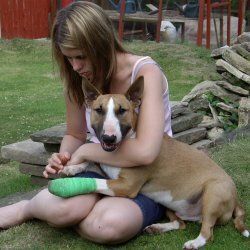 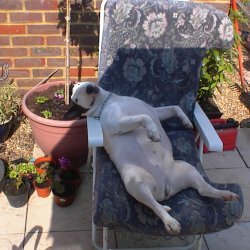 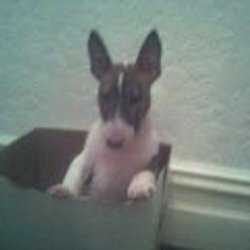 From here you can view cute pictures of pets that visitors to this site have posted. 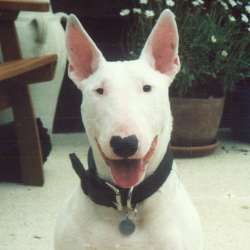 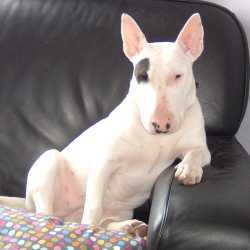 From bullies lounging on the couch to bull terriers posing with their biggest smile you can see them all here. 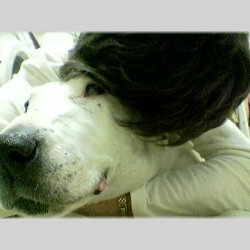 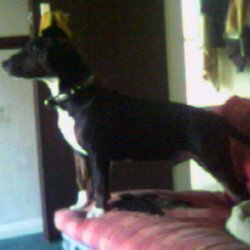 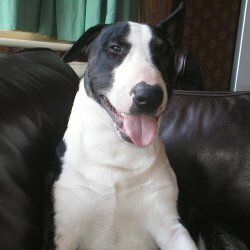 The gallery is a bit bare at the moment so don't be shy, add your dog. 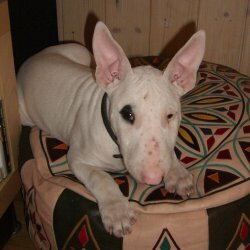 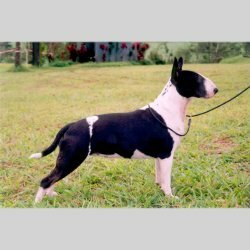 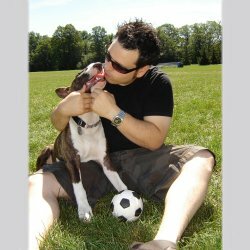 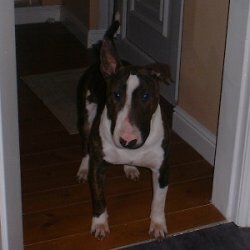 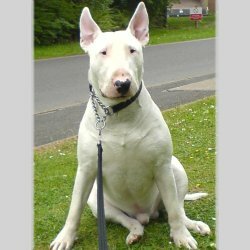 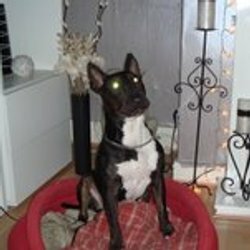 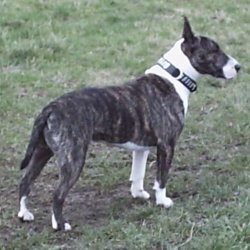 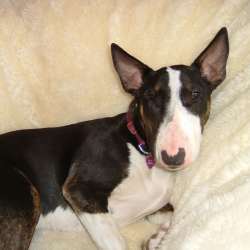 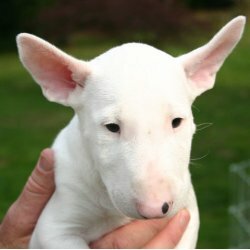 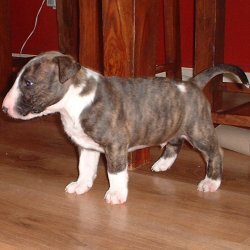 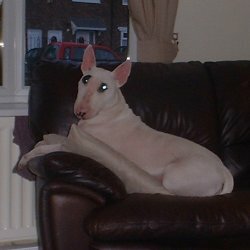 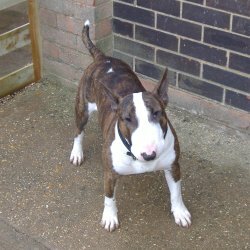 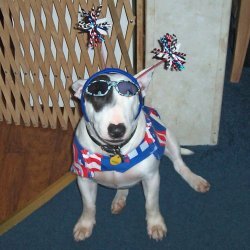 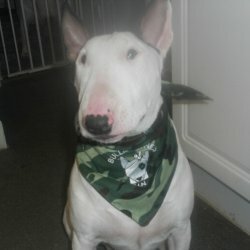 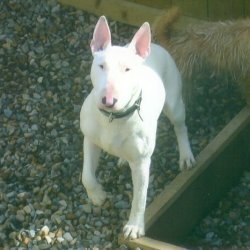 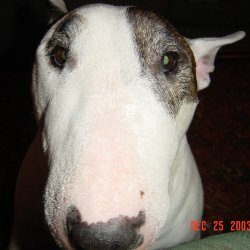 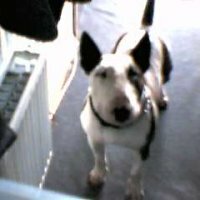 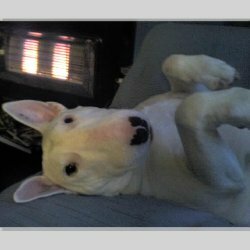 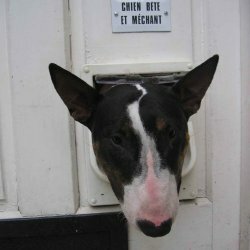 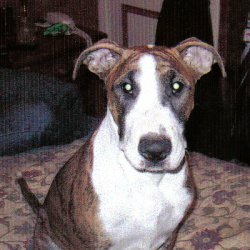 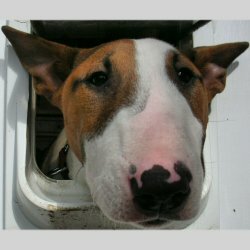 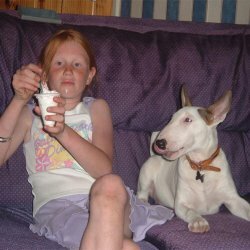 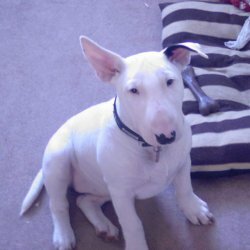 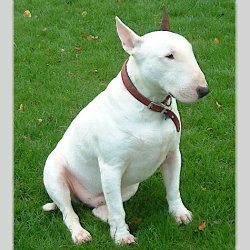 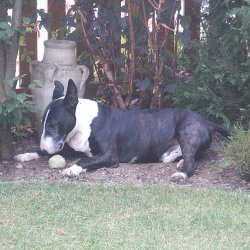 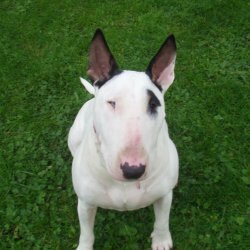 Browse the gallery or select a bullie from the list below.